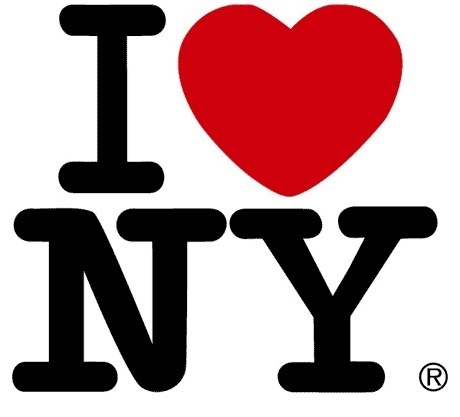 The iconic I Love New York logo, developed by Milton Glaser to promote the city, is being updated as part of a new tourism campaign. 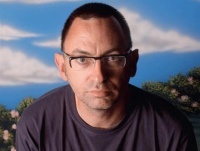 The campaign, which was launched by New York Government Andrew Coumo and has been developed by ad agency BBDO, sees the heart removed from the logo, to be replaced by images such as a beachball, a stock-car and a roller coaster. The sketch images have all been drawn by New Yorkers and tourists who were asked to recreate their favourite travel experiences for the campaign. The I Love New York logo was created by Glaser in 1977, as part of a campaign for the New York State Department of Commerce, in collaboration with ad agency Wells Rich Greene. The logo, which is trademarked by New York, has since been co-opted by scores of other towns, cities and organisations. Great logo, but yet another derivative bob dylanesque ad.